Showcased as a concept at Geneva Motor Show in 2015, finally, it has arrived in India but still the price is not unveiled and won’t be out until it is launched in Jan 2017. The bookings will start from 1st November 2016 but we are the fortunate ones who have already driven it and know exactly what is on offer. 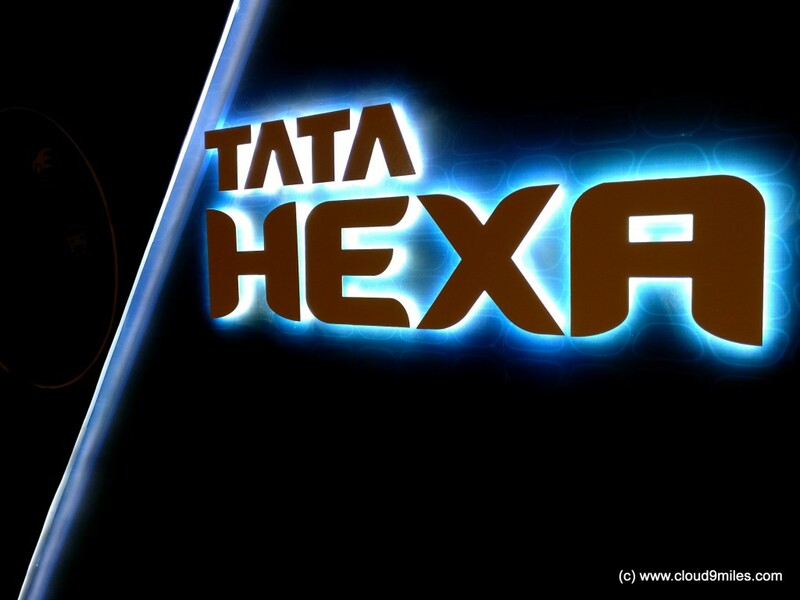 Tata Hexa clearly is a step by Tata Motors towards generation next. 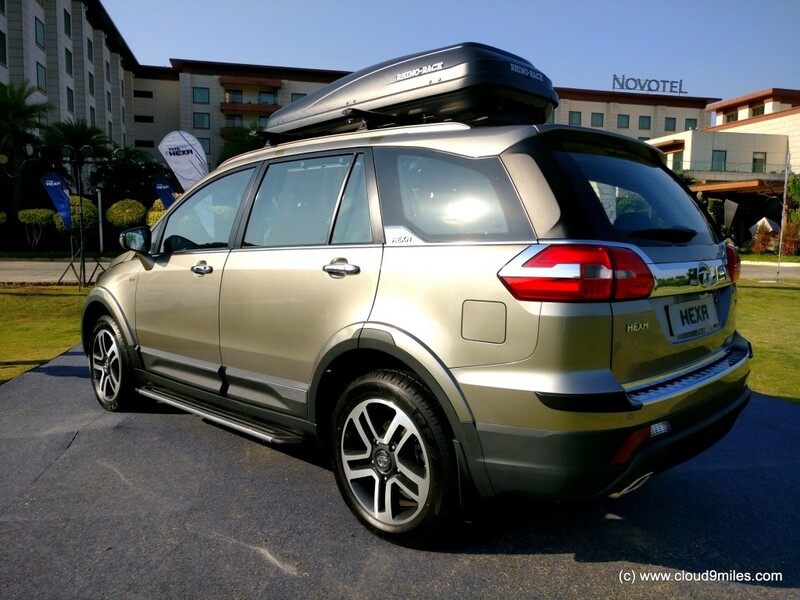 Before I start sharing my #HexaExperience I would like to thank Tata Motors and Indiblogger for organising this pre-launch event for top 60 bloggers from India at Novotel Airport Hotel, Hyderabad from 22nd to 23rd October 2016. This was my first blogging meet experience where I got the chance to meet fellow bloggers and it was a privilege to be part of such an event by one of the biggest business conglomerate in India. 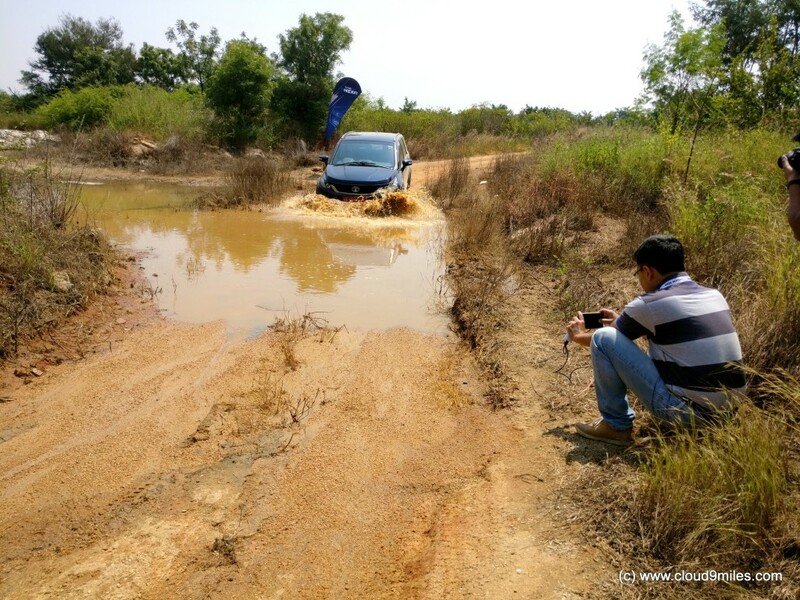 The event was not only restricted to introduction and launch but it was followed by a 180 KM test drive which finally ended with an adrenalin pumped off-road experience. Bloggers from across the country arrived at Novotel Airport Hotel between 2 – 5 p.m. Post arrival registration and check-in formalities were completed and we were greeted with goodies at our room. 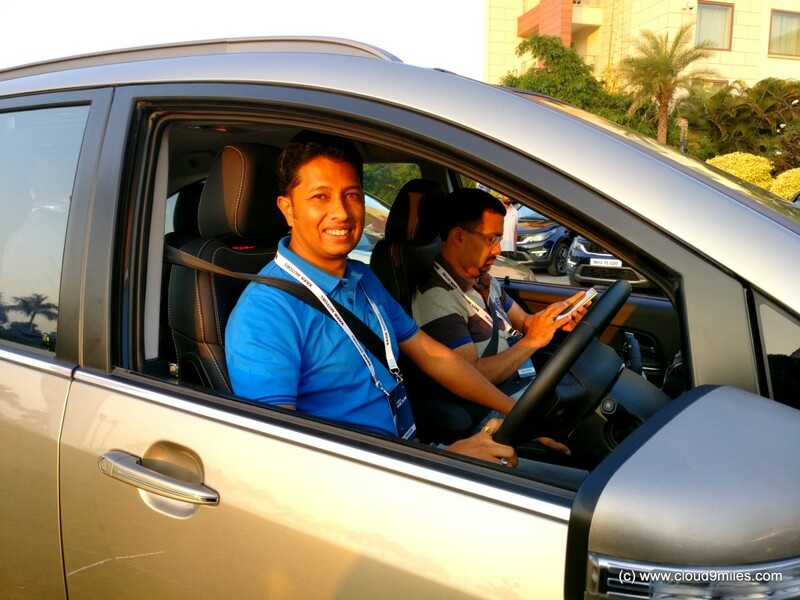 Being a car enthusiast, I was eagerly waiting for the evening session to start at 6:30 p.m. the session started on scheduled time and we got an insight on the making of this Power Packed, Feature Loaded, Adrenaline Pumped vehicle by the top officials of Tata Motors i.e. Mr. Ashish Sahni, Mr. Vivek Srivatsa, Mr. Richard Wilson & Mr. Ravindra Jain. They gave us beautiful insight on the remarkable journey of making this car since its conception in 2014. I was overwhelmed by the impact design, driving characteristics, comfort & size, as well as safety & technology of the vehicle. I must confess a complete “Lifestyle Vehicle” with a “Signature Impact Design” on offer. Tata Motors have kept no stone unturned while making this beast which included 800,000 KMs of test drive under different conditions. The evening session was followed by Q&A and a brief driving session for next day. The evening ended with lighter moments with cocktails and dinner. The morning looked distant dream but yes finally the wake call came at 5 a.m. and after a quick bath as well as breakfast we were all set for the flagging off of the test drive. 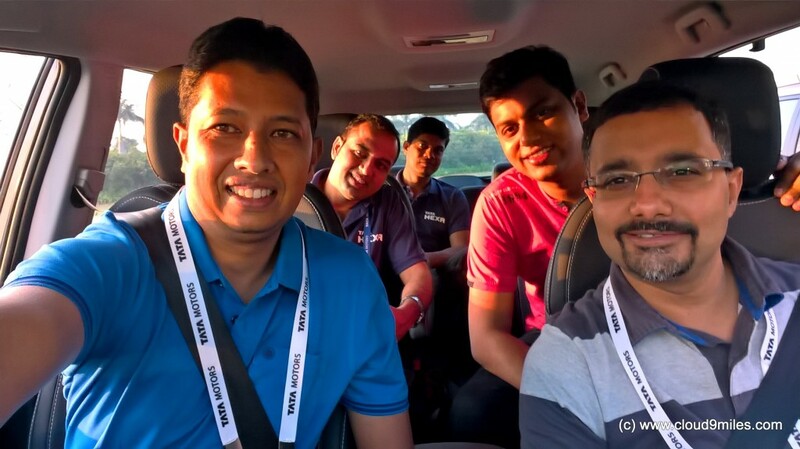 60 bloggers, 20 cars (10 MT & 10 AT) and 180 KM in itself were grand. I along with my team headed towards the vehicle allotted to us and were given a briefing about its functions as well as infotainment system. 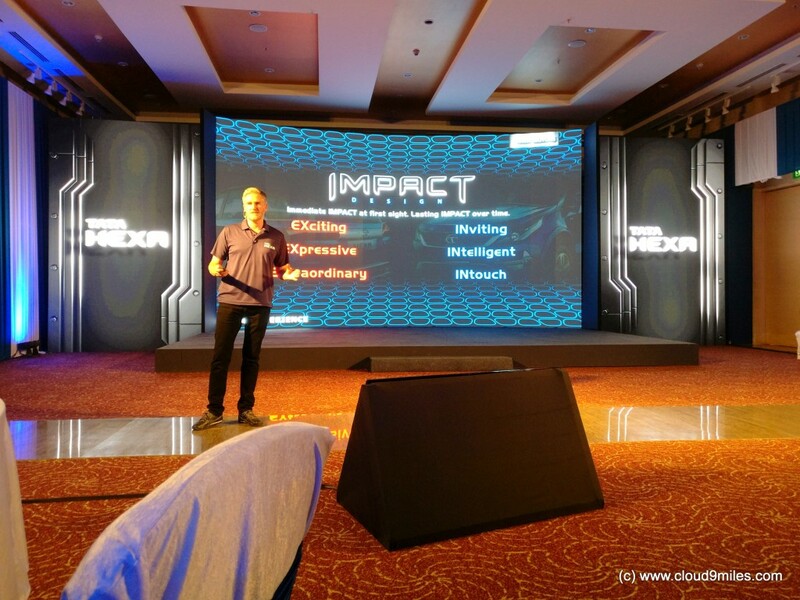 Although on previous day the first thing that I did after check-in was to get a glimpse of the car kept for display in the hotel lawn but after evening session now I was able to co-relate with the impact design language. The confident stance, dual coloured bumper, signature grille, accentuated with chrome humanity line looked aspiring. 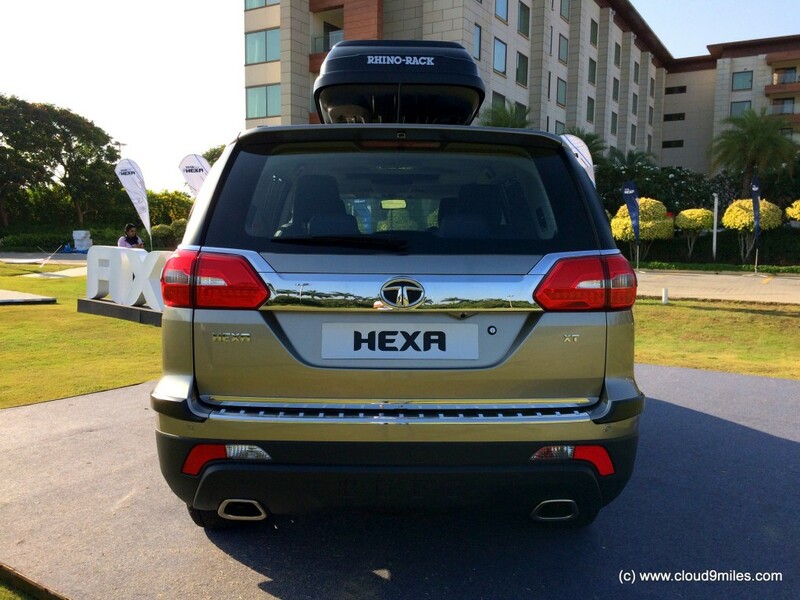 Tata Hexa 19-inch alloy wheels are smartly nestled in muscular wheel arc claddings, adding further to exterior design. 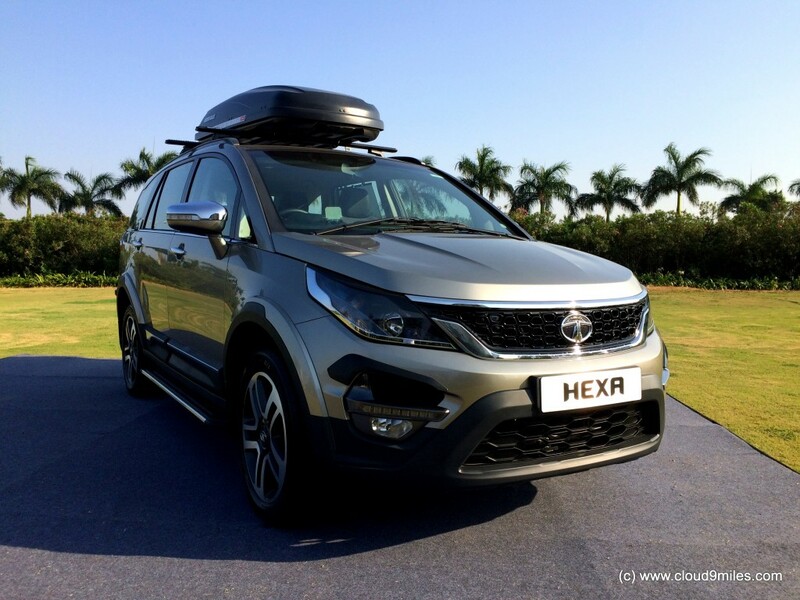 The dynamic floating roof and wraparound chrome feature line, with Hexa embossing, gives it a contemporary SUV silhouette. 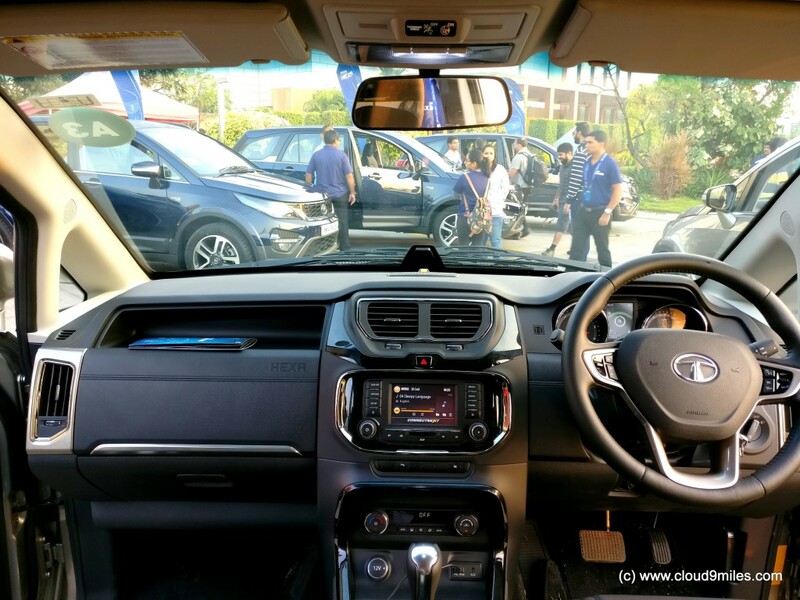 Now it’s time to get inside the cabin and I am overwhelmed with the interior design of Tata Hexa. An inviting, all black sporty interior, superb finishes, soft touch materials, textures and grains. Sculpted seats with contrast stitching and leather feel upholstery. I was completely bowled over by the touchscreen infotainment system designed by HarmanTM. The JBL system has 10 speakers, and over 1,000 hours were spent in development to perfect the acoustics in this application. The result is a system that isn’t simply heavy on the bass, but produces pleasingly clean and crisp sound with balanced sound levels around the cabin. The infotainment system also comes with multiple intelligent features for enhanced convenience such as playback via FM/AM, USB, iPod, Aux, voice recognition, Bluetooth telephony & audio streaming, navigation, on-screen SMS display, and rear view camera display. The car also has ambient mood lighting with 8 different colour shades to choose from. 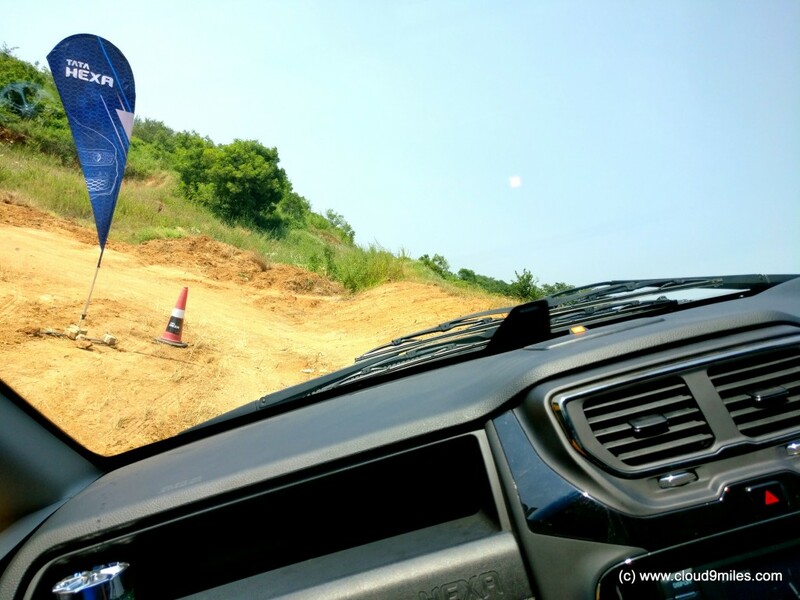 The drive was divided into 2 phases of 90 KM each where every team will get a chance to drive both manual and automatic version of the vehicle. I adjusted the 8-way adjustable driver seat as per my driving posture. We started off with AT model and after an initial hick up of few minutes I was able to get hang of automatic transmission. The first stroke of the vehicle only created an impressive statement. I was like wow this truly is a “beast”. The 2.2L VARICOR 400 delivers the power needed for an SUV and without any lag the vehicle reaches to high speed. 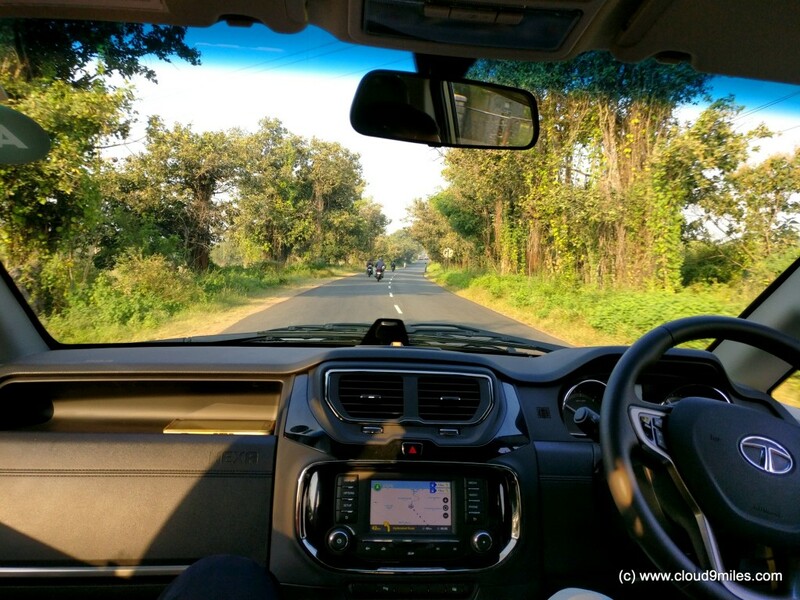 The clutch is soft and comfortable on feet, the steering and brakes are also very responsive. The cabin was free from noise and the drive was comfortable. The rough patches didn’t bother at all as the SUV sailed through them without any impact inside the cabin. 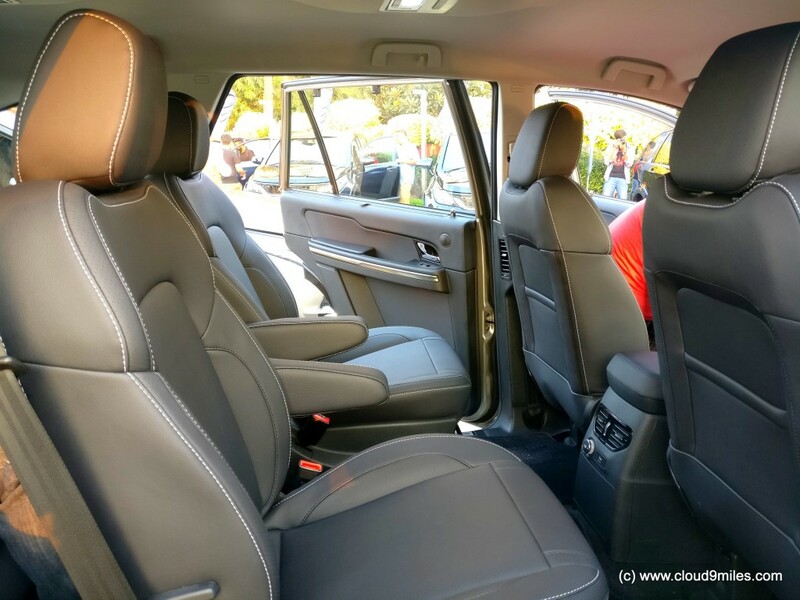 The cabin is roomy but the third row seat will be best suited for kids. All three rows have air-conditioning vents, 12V charging ports and storage compartments. The sunblinds on the rear doors was a pleasant surprise and is a must have accessory in all cars. We changed hands at regular intervals so that all get an equal opportunity to test the vehicle. The second row seat is also very comfortable with ample leg room to be at ease. 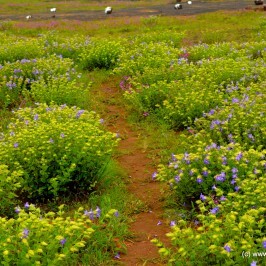 We took a halt midway between the drive and did a photo session on a pleasant morning with impressive Hexa. 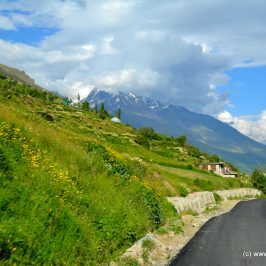 The drive was so comfortable that we reached our destination (half way point) before even realising it. After refreshment at the location and getting fresh we switched over to manual transmission which I was eagerly waiting for. 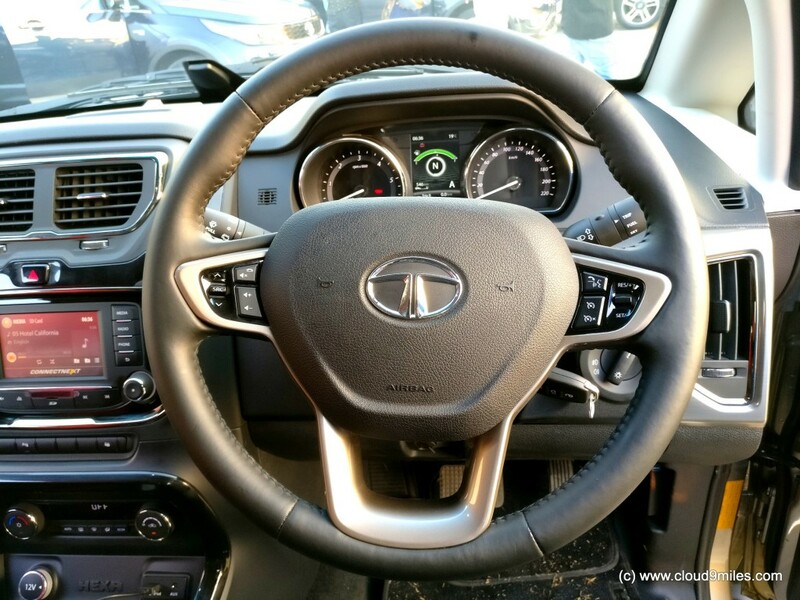 The six speed gearbox does deliver a good punch and the SUV sails through to higher speed comfortably. I was more confident and comfortable while driving the MT version. In no time we were back to the hotel and were ready for the off-roading experience of 20 minutes. This is what I was waiting for the most. 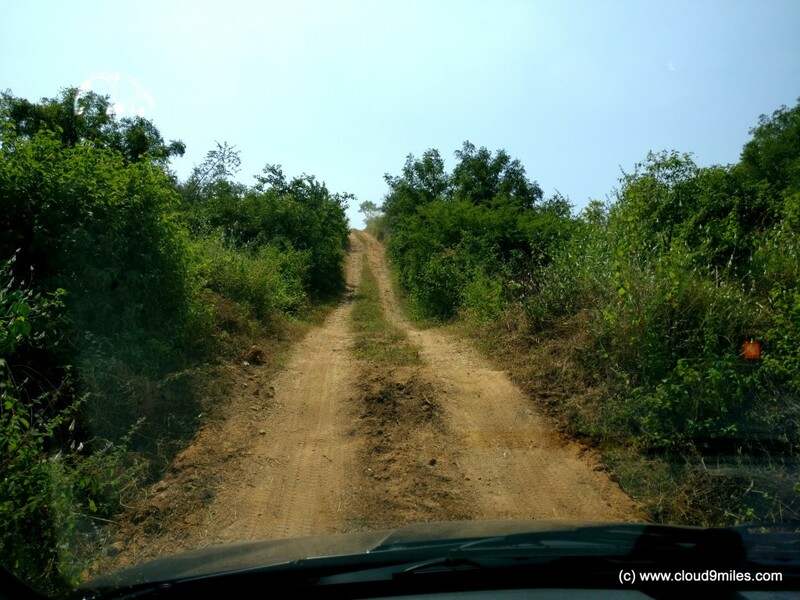 I was really excited about my first real time off-roading experience and it really changed the perception of driving experience. 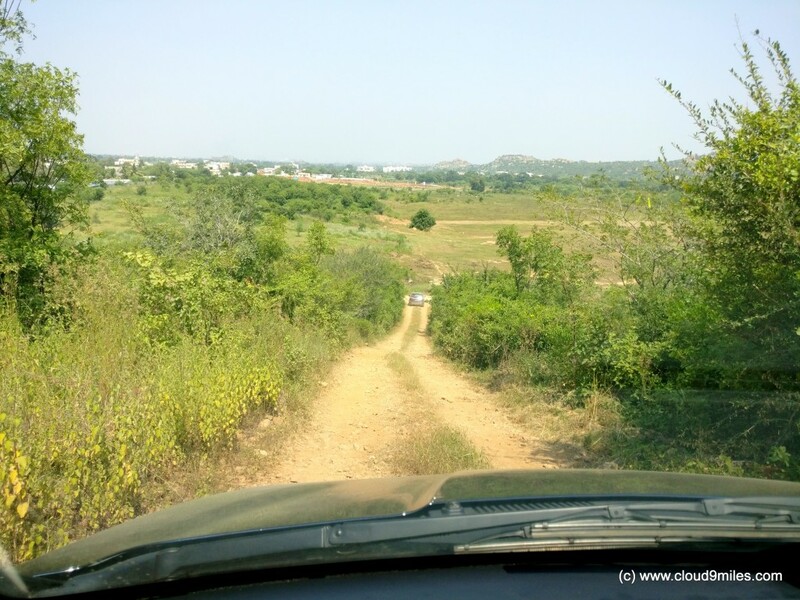 Those 20 minutes of off-roading experience will forever remain embedded in my memory. 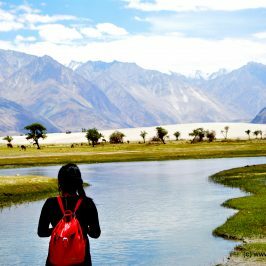 There were a team of expert who took us through this experience and gave us detailing about every aspect of it. 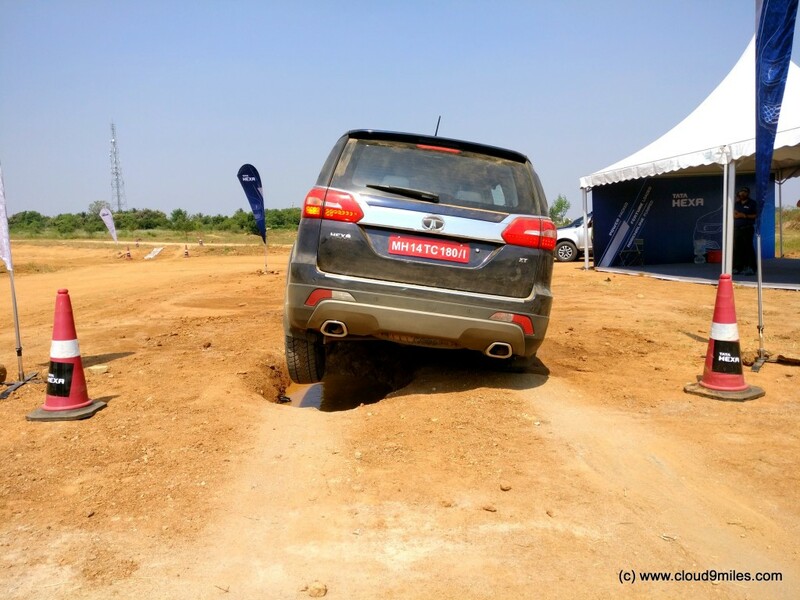 Tata Hexa responds to every hurdle without any lag. 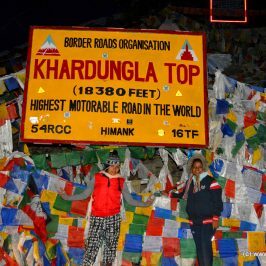 The tough terrains included potholes, slopes, slush, pressure braking, hill ascend as well as descend. 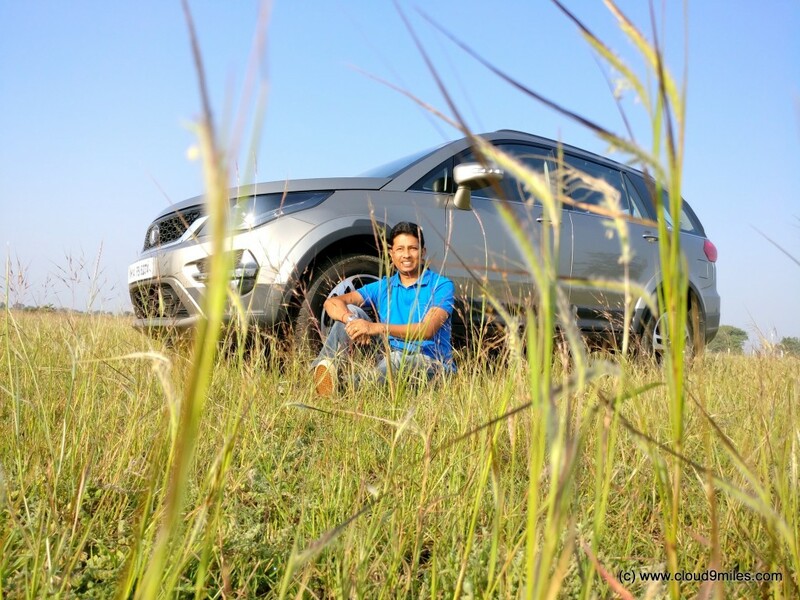 Tata Hexa 4X4 holds on to these conditions via various driving modes, ABS with EBD and ESP. The 6 air bag gives an additional safety comfort that one can imagine. 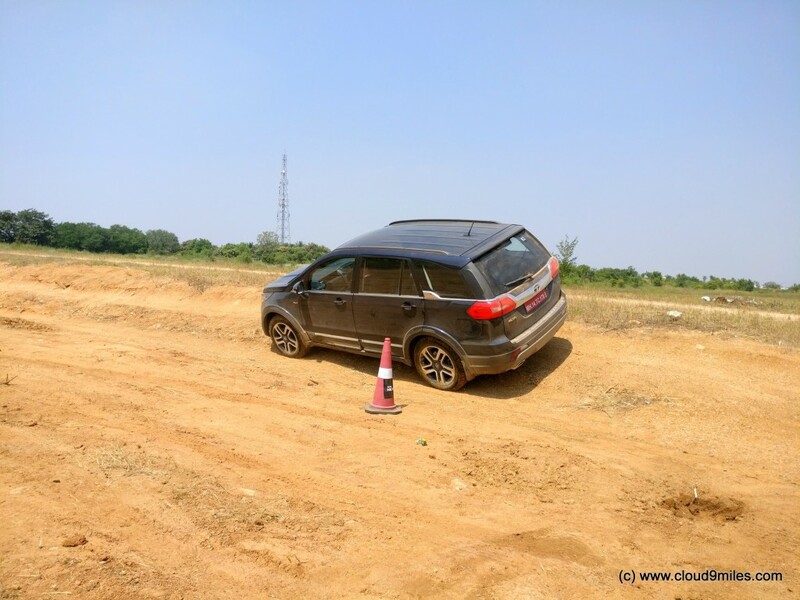 Tata Hexa crossed through these hurdles with ease where the power was transmitted through rough mode. 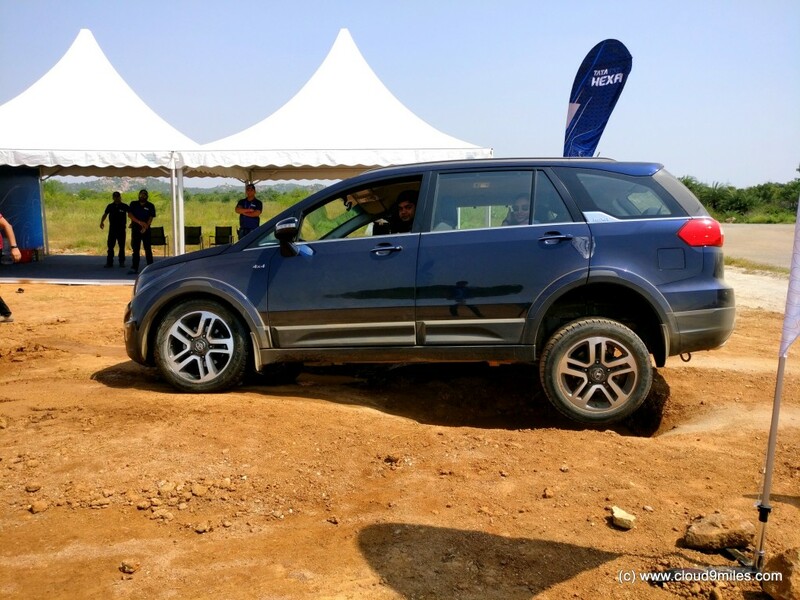 The most impressive was power braking system where the SUV passed the test of stability that too in rough conditions. ESP as well as ABS with EBD worked very well. The Hill descent feature was also equally good where the car automatically descends at a consistent speed in neutral. An exciting 2 day event has come to an end and we all were ready for our return journey. 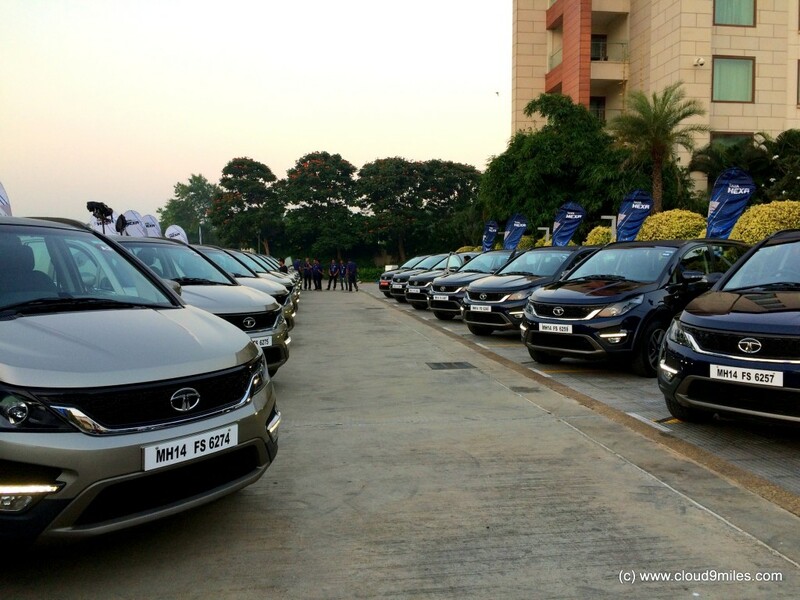 It was an amazing experience where we met with top level executives of Tata Motors and fellow bloggers. 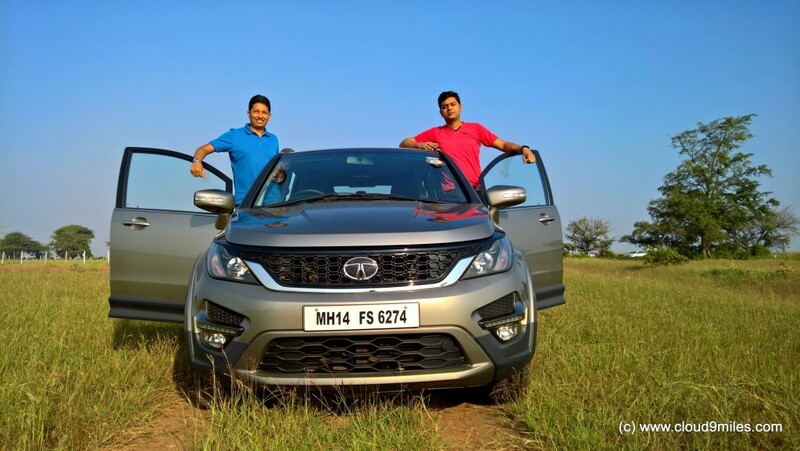 We were the lucky ones who got an opportunity to drive Tata Hexa before its launch. It was certainly a Power Packed, Features Loaded, Adrenaline Pumped weekend for me. 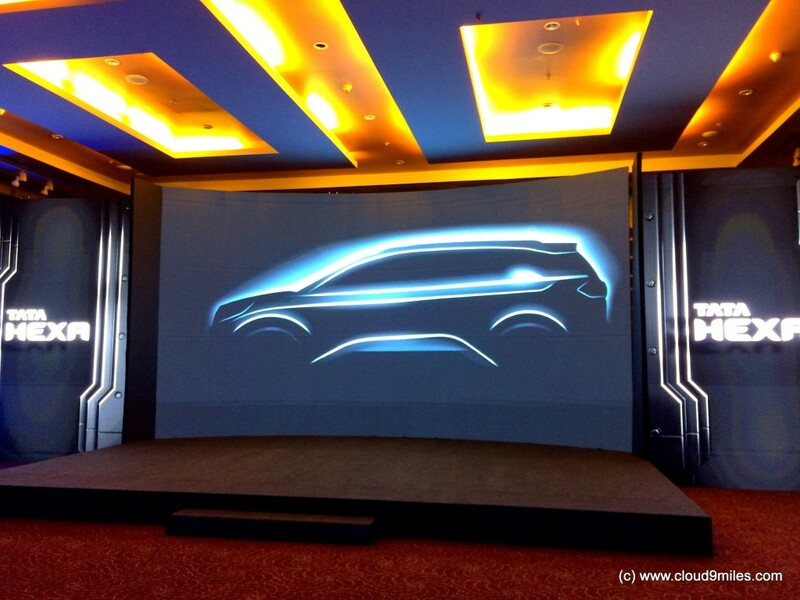 I wish Tata Hexa all the success and will strongly recommend this SUV to prospective buyers. A complete SUV that gives you comfort as well as performance. ESP (Electronic Stability Program): THE ESP provides for driving stability, during critical manoeuvres, thereby improving car safety. 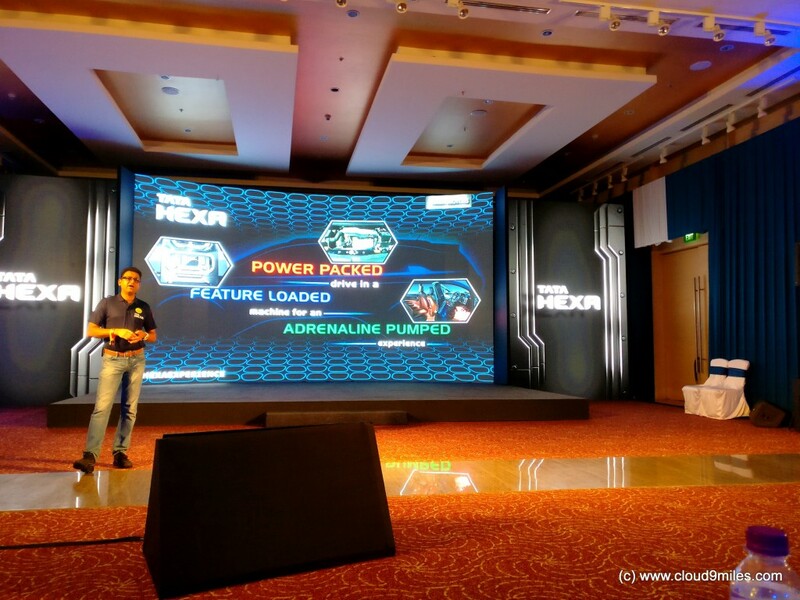 INFOTAINMENT SYSTEM: Tata Hexa allows for seamless smartphone integration, giving access to highly personalized on-demand mobility. The infotainment system also comes with multiple intelligent features for enhanced convenience such as playback via FM/AM, USB, iPod, Aux, voice recognition, Bluetooth telephony & audio streaming, navigation, on-screen SMS display, and rear view camera display. 19-INCH ALLOY WHEELS: Tata Hexa 19-inch alloy wheels are smartly nestled in muscular wheel arc claddings, adding further to exterior design. 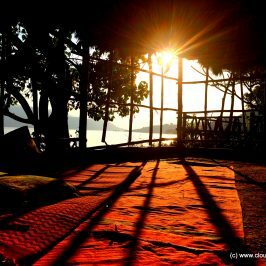 SUNBLINDS: The rear door sunblinds helps to cocoon oneself from the outside traffic and also provides extra protection from sun rays. 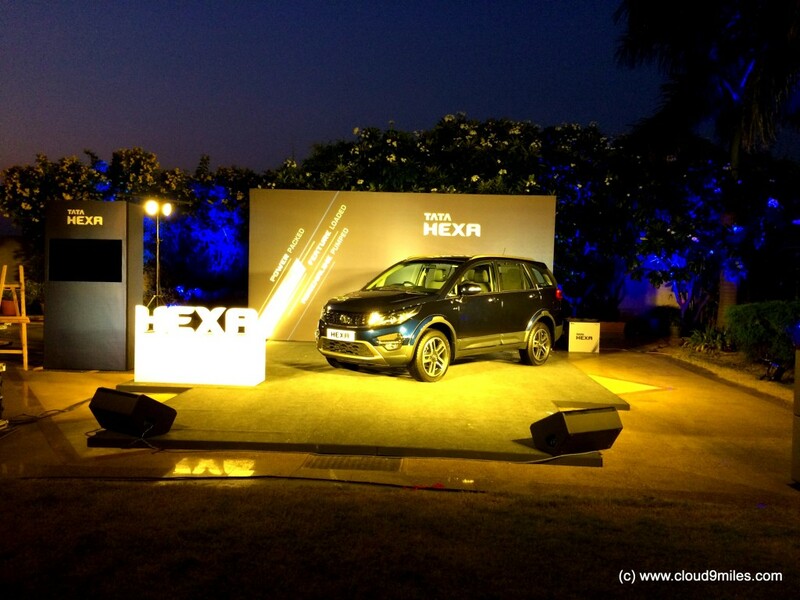 AMBIENT MOOD LIGHTING: Tata Hexa comes with a choice of eight colours for in-cabin ambient mood lighting, with illumination control and customization. 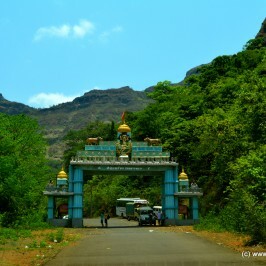 Marleshwar Temple – It’s not easy to find Shiva! Very informative and well written article,would be looking forward to try out this SUV. 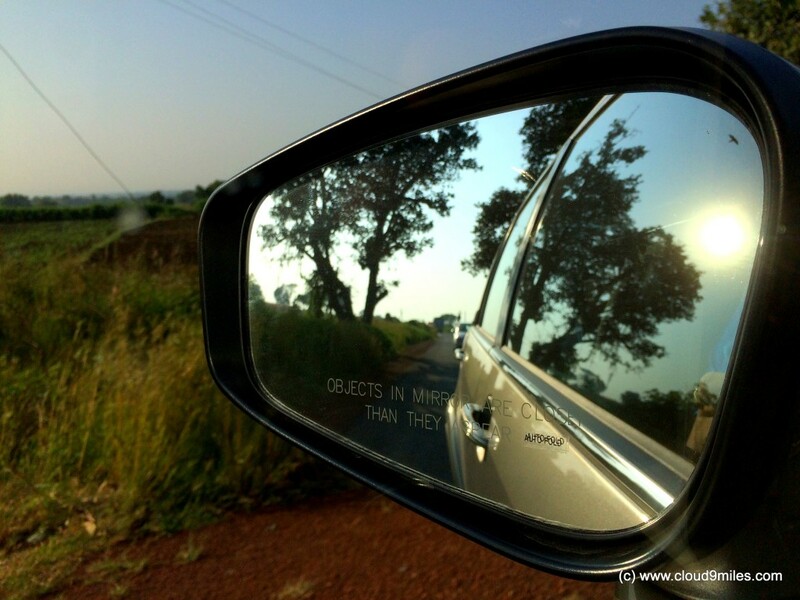 Great car…m sure u had a grt time…. Thank you Maharaj 🙂 It was pleasure meeting with lovely people from across the country.